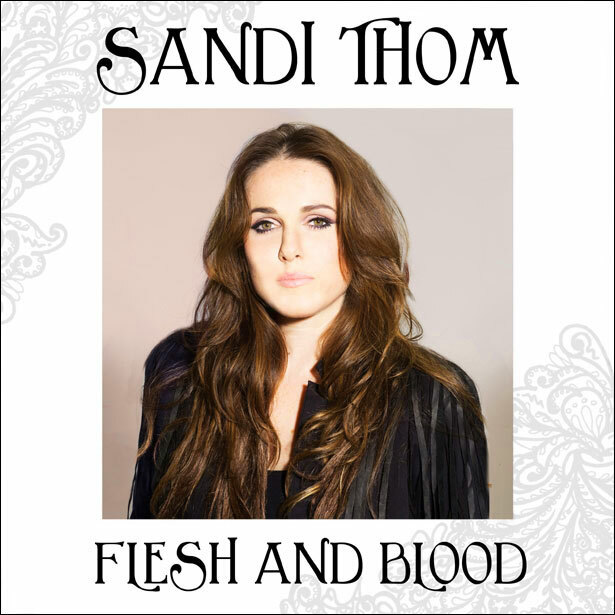 Sandi Thom is a Platinum-selling Scottish singer/songwriter, probably BEST known for her 2006 hit single, "I Wish I Was a Punk Rocker (With Flowers In My Hair)," which topped the charts all over the world, including the UK, Australia, Germany and Ireland. On August 14th (August 27th in the UK), Thom will release her much anticipated fourth studio album, Flesh and Blood, via Guardian Angels Records, her own indie label that she started post Sony/RCA. The album's first single, "The Sun Comes Crashing Down," is being offered as a free download on Sandi's official website. Listen to the new song BELOW.